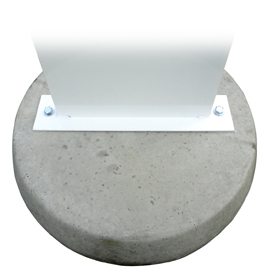 Concrete base for Defender forecourt signs. 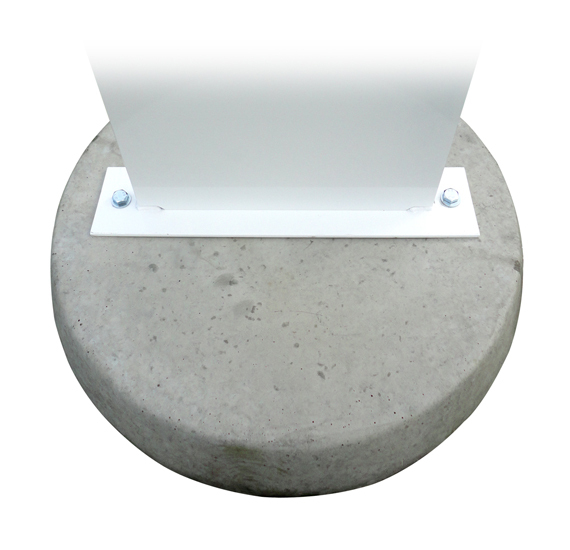 Description All your Concrete Bases will be sent as individual units by parcel delivery. Your Concrete Bases will be sent in two separate deliveries – one by pallet, one by parcel. Please note: Due to the weight of these bases and for safe handling purposes, pallet delivery is necessary irrespective of the quantity ordered.